Earning extra income through a side hustle is a great way to accelerate progress on your financial goals while fulfilling a passion and diversifying your income. 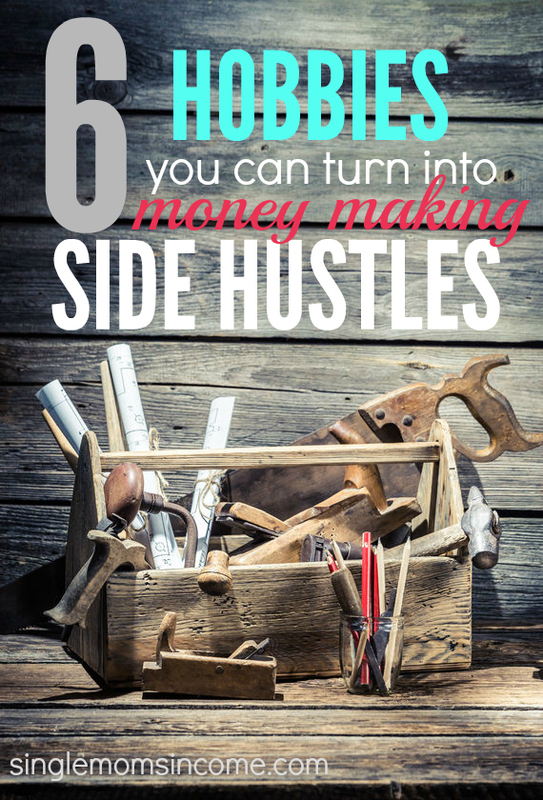 The best side hustles often involve tasks that you truly enjoy doing. Enjoyable hobbies are what makes side hustles fun, easy to do, and long lasting. No one wants to spend their extra time working a side job that they dislike. Here are 6 common hobbies that can be turned into enjoyable, yet money-making side hustles. Do you like to create things with your hands? 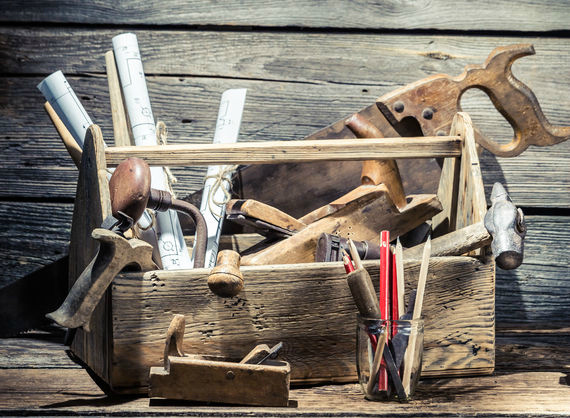 If you love DIY projects and take pride in creating your own decorations, art, accessories or pottery, you may be able to sell your handmade items on Etsy.com. Etsy is an online marketplace that allows you to buy handmade items and sell your own for profit. It’s very easy to set up an Etsy shop and you’ll have the opportunity to gain exposure and a solid customer base across several states and countries. 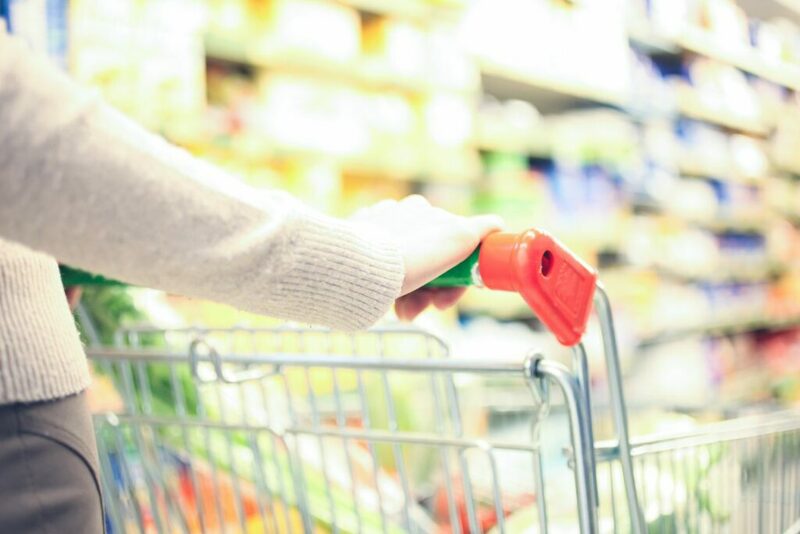 If you think you might want more of a local customer base, you can set up a physical shop and sell your items at craft fairs and flea markets. Check with your local Village Hall to see how you can become a vendor at events and sell your products. Becoming a vendor typically involves a fee, but you should do your research on how many people the event will attract along with your target audience or ideal customer base. Carnivals, craft shows, and flea markets usually get a ton of traffic on weekends so it could be a great way to make some extra profit on the side of your regular job. Writing is a common hobby that can often be turned into a freelance side hustle along with a blog that brings in profit. A lot of people will pay writers to tell their unique stories, share news, and offer tips and expertise on a particular topic. To earn money from writing, gather up your samples and create a portfolio to pitch to potential clients in your spare time. 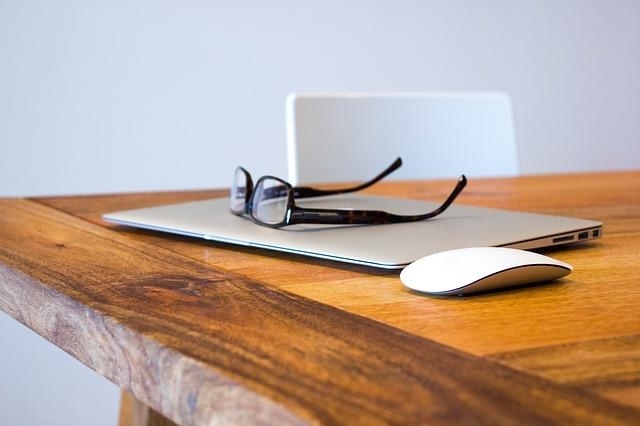 You can search for jobs on Craigslist, Outsource.com, Elance, and other freelance writing job boards or you can ask people you know if you can write for them. 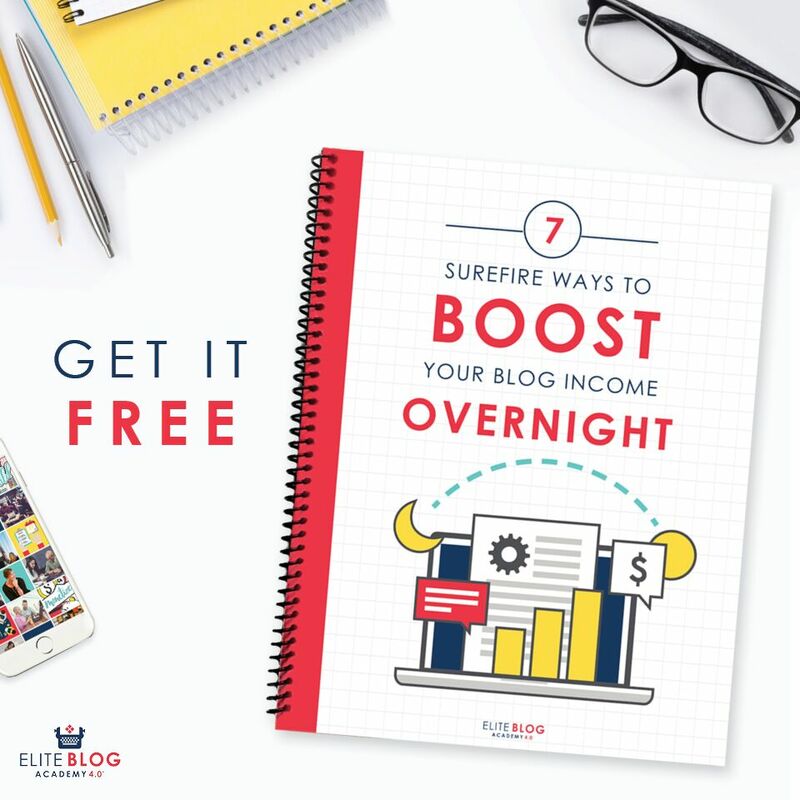 Creating a blog will not help you earn money instantly, but you can share your thoughts, grow your email subscriber list and increase your traffic over time so you can utilize programs like Google Adsense, sponsored blog posts, affiliate programs and more. If you live to travel and always seem to find the best deals and travel rewards credit cards, you should look into becoming a part-time travel agent. If you know your friends and family are going to go on a vacation anyway, you can earn some extra money by sharing your knowledge and expertise while helping them save big bucks on their trip. Attending an official travel school is often not required but becoming certified and receiving training about the industry will help you find a host agency quicker. A host agency partners with independent travel agents and allows them to earn commissions for all packages and deals sold. I once booked a trip through a family member who was an independent travel agent and I really appreciated how she took care of everything from booking my flight and organizing my transportation to helping me plan my trip and recommending the best excursions to take part all while adhering to my budget. As an independent travel agent, it’s your responsibility to research and compare several different host agencies in order to determine the best one for you. There are plenty of travel agency scams but it is also a very profitable industry so it’s important to not only secure a host agency but a legitimate one. Not everyone can cook and bake extremely tasty and visually stunning food. So if this is your strong point and you enjoy doing it, why not turn it into a side hustle. Events occur all the time, and most people celebrate with food and baked goods. I personally love baked goods over store bought treats because they taste fresher. If you can offer a competitive price and provide a professional service accompanied by a tasty product, you’re bound to get good feedback and more jobs since this particular industry thrives on word-of-mouth referrals. If you want to brush up on your baking and decorative skills before kicking off this side hustle there are plenty of classes you can enroll in. Michael’s offers several different affordable cake decorating courses that you can attend weekly to help give you that professional edge as you embark on your new side hustle. Do you know a lot about computers or like to make graphics? Are you the person that people always come to when they have a technical issue on their computer or website? If you enjoy spending your spare time solving technical issues and learning HTML and how to use Photoshop, you can turn your hobby into an extremely profitable side hustle. Don’t think that it is morally wrong to charge people for your technical expertise. If you’re spending hours helping someone fix an issue then you’re doing real work and should be compensated for it. 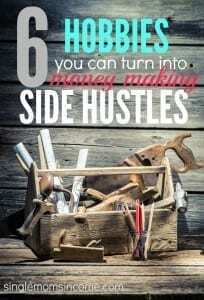 Use your skills to generate side hustle income by advertising your services online and offline. Fiverr is a great starting point to sell your services. You can also create a professional looking website with a blog so you can offer readers easy tips and fixes and advertise your paid services. If you do good work, people will be happy to pay you to solve their technical issues. I used to play the drums for seven years and it’s a shame that I never realized how much money you can make by just playing music at events. If you’ve mastered playing an instrument like the piano, guitar, drum set, violin, etc. you can play at weddings and events for extra money. Start by marketing your services through friends and local ads and come up with a fair rate. For weddings, couples are often trying to lower the cost involved with music and entertainment. You’ll be surprised at how many people are willing to go through an independent musician instead of an expensive well know band for their event. I’ve barely scratched the surface as there are plenty of enjoyable pastimes you can generate a steady income from. What hobbies can you turn into a profitable side hustle? Having 2 Etsy shops sounds like it could have made you verrrry busy. I think there’s less of a chance to get burned out when you’re doing something you love, it’s still possible. That’s why taking time off is so important. What were you maKing if you don’t mind me asking. I want to concentrate full time on school but my job at wal mart is really kicking my but physically,financially and mentally. I could really use a change. Love the ideas, especially for baking and musical ventures. We searched high and low for an affordable option at our wedding and jumped at the chance to use independent musicians. I’m reading a book right now about side hustles or creating a ‘slash’ career such as Financial Analyst/Blogger/Baker. Was truly insightful to read that once you persue the slash career, it makes each aspect of your professional life more rewarding. You hate all of the political bs at your day job? Baking cakes and selling them at night allow for some stress relief and a creative outlet. Finding your side hustle(s) allow you to more effectively deal with the things you don’t like about one job or the other. I agree with that 100%. Using your hobbies to earn a side income can be a great outlet and help improve other areas of your life as well. If your day job isn’t absolutely fulfilling, you have the freedom to create your ideal side hustle however you want. Hi Chonce. I love this post. First, the graphic is A-MAAA-ZING and well done! Second, it makes me so happy that you mentioned using musical skills as a side-hustle! I have so many musicians in my family that could be doing this, so I am sending them this post ASAP. I’ll have to give Alexa credit for the graphic, but that’s great! so glad you enjoyed the post. I used to play the drums for several years and looking back, I wish I would have done something strategic with it. I love these ideas for making extra income, especially writing because i used to write and love to do as well. Nice list! I’ve seen several similar lists but you have some on here I haven’t seen other places. Thanks!